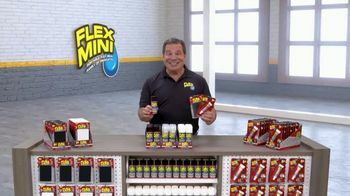 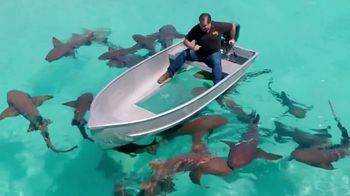 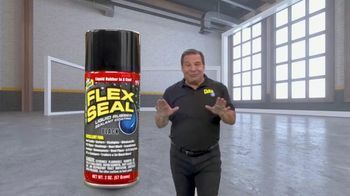 Phil Swift introduces Flex Seal Mini products that pack all the power of Flex Seal into a portable size that can go anywhere you do. 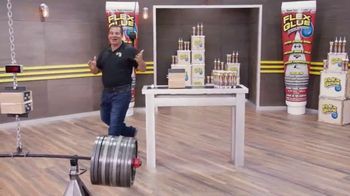 Whether camping, working with tools or repairing a broken shoe at the office, Flex Seal says its Mini products can aid in making everyday fixes...plus, they're "friggin' adorable" to boot! 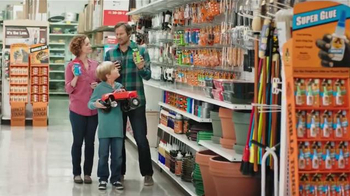 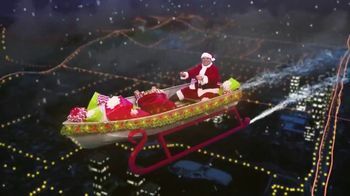 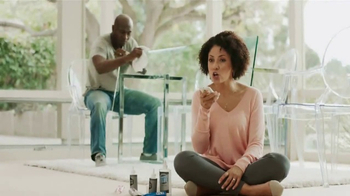 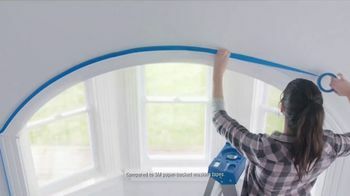 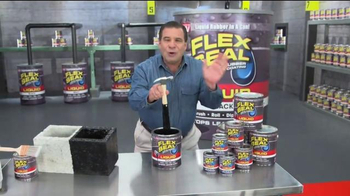 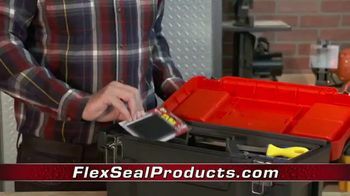 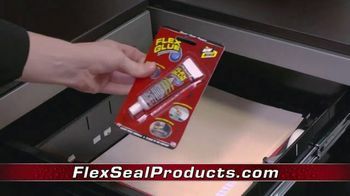 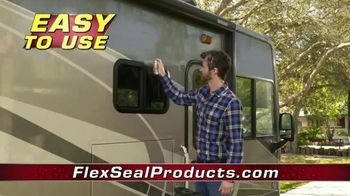 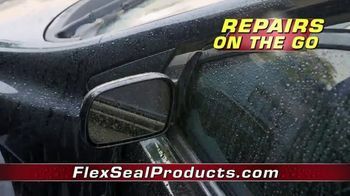 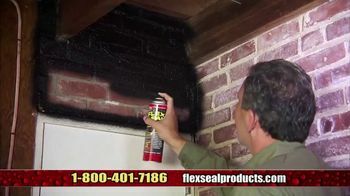 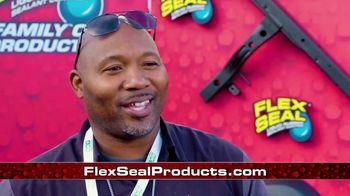 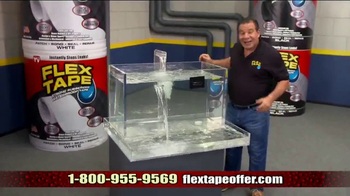 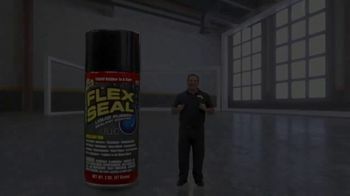 Flex Seal offers Mini sizes of its Flex Tape, Flex Glue and Flex Seal products.